Avoid Dehydration in Summer- Dehydration is one of the main enemies of beauty. The skin becomes dry, thinned, easily traumatized, and wrinkles, like cracks on the glass, creep more and more intensively and deeper. And in the summer this process is disguised – after all, we sweat from the heat, and an illusion of well-moisturized skin is created. It is at this point that the skin loses a lot of moisture. Urgently get down to “resuscitation”! 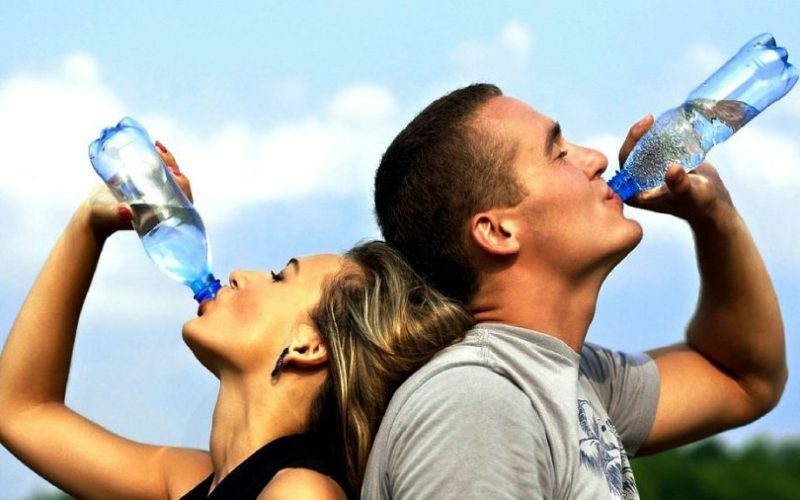 Interesting facts: a person on average 70% of water, with a water deficit of 2% (of body weight), we are thirsty, with 6-8% – you can fall into a swoon, with a deficit of more than 10% there are neurological disorders, and With a loss of 12% of the body weight, death occurs. So judge how much water is important for your beauty and health, and read about how to avoid dehydration of the body in the summer. Therefore, water should be taken, for example, as a necessary medicine. And if it is recommended to drink at least two liters a day in a low season, then this norm should be increased by about 25% in summer, as moisture at high temperature is lost more intensively. You need to drink water, without waiting for you to dry up a thirst. Put next to the workplace two-liter bottle of water and drink it during the day – a couple of sips, half a cup. If you still do not drink, try to acidify the water with lemon juice or sweeten half a coffee spoon of honey on a glass. 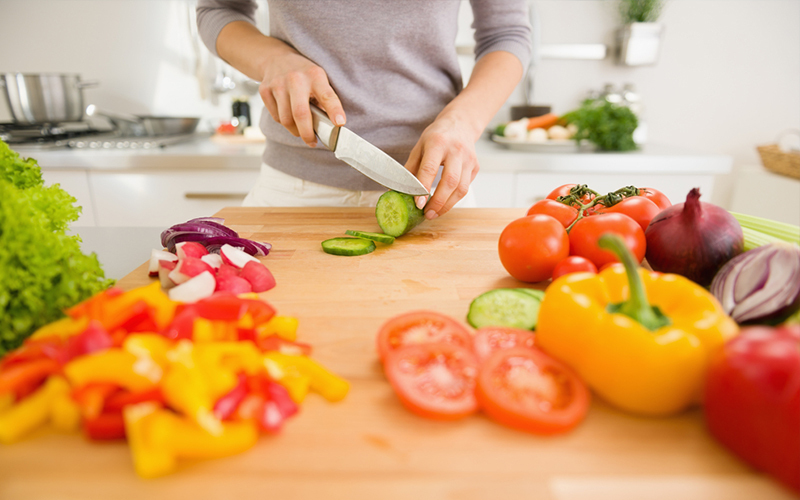 The very nature of your help – in the summer your diet can be made so that 50-70% accounted for fresh vegetables and fruits, which contain a large amount of water and, of course, vitamins and minerals. Important: do not expose vegetables and fruits to heat treatment, there is only in kind! At the same time, you can lose weight. Do you want to know more about this? Read the article – 50 useful products for weight loss. Do not you like crunching cucumbers and apples? So it’s not a problem to make up for avoid dehydration – squeeze out the juices and drink. Just remember that the benefits of juices will only be if you drink them no later than 15 minutes after pressing after those vitamins are rapidly destroyed. A wonderful alternative to juices – smoothies, which we recently wrote about. By the way, carrot juice or smoothies will give your skin a pleasant tint due to the action of carotene. I can imagine that now coffee lovers will say! I understand I understand, coffee is your god, your drug, your mood, cheerfulness, and optimism. But you should know that caffeine helps to remove water from the body naturally – about the diuretic effect of coffee has been known for a long time. Therefore, if you are not able to confine yourself to one cup in the morning, drink an extra glass of water for every drunk coffee cup beside the prescribed norm. So you avoid an intensive loss of moisture. What to drink when dehydrated? Only not alcohol. Talk about how a woman looks in the morning, after having touched on yesterday’s party or visiting a friend, not even worth it. As it is not necessary and repeat about how alcohol works, and especially its bust, on various organs. A person will first tell you “stop” the dryness and flabbiness of the skin, losing under the influence of ethanol, not only moisture but also collagen and elastic. Therefore, use alcoholic beverages to a minimum. And you will feel healthier. Walking along the waterfront? Go down to the water and dip her feet and wrists into it. And then swim. Go past the fountain – why not chat in it with your feet (provided, of course, that the water in it is not technical, this is usually indicated by a warning sign). Do wet bandages on your head, spray your face and body with thermal water from the spray, practice dousing, after all, go to the ice rink in the summer – humidity is always raised in the ice stadium. Wraps are good all year round, and in the summer – it’s just a panacea. In any salon, you will be offered a choice of procedures – choose the one where the main action is moisturizing based on thermal or sea water. Apply moisturizing creams to face and body. Though the skin of the face and body and without creams seems soft, all the same use humidifying or wetting agents. Everyday! 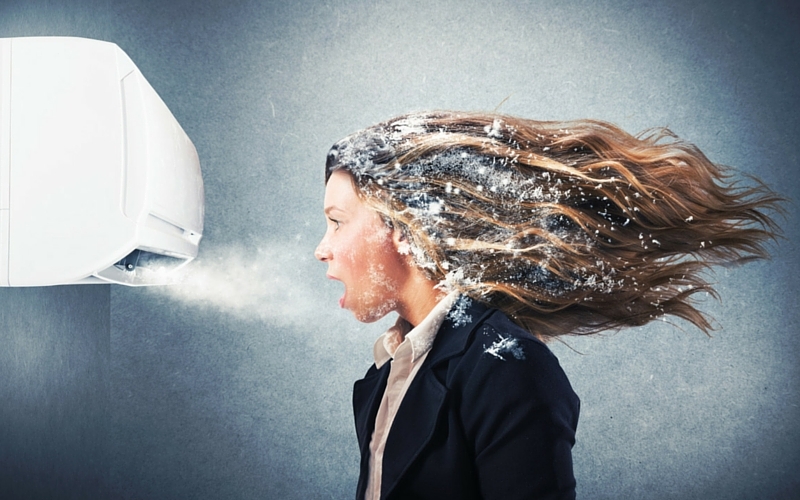 Air conditioning usually reduces the level of moisture in the air in the room, which is very bad for the skin. This is manifested in redness and scaling. Therefore, use the air conditioner with the mind or look for other ways of cooling. You can turn on the fan, take a cold shower or keep your feet in a basin with cold water.